Trees can cause untold damage to your property, and be potentially unsafe, if not properly maintained. 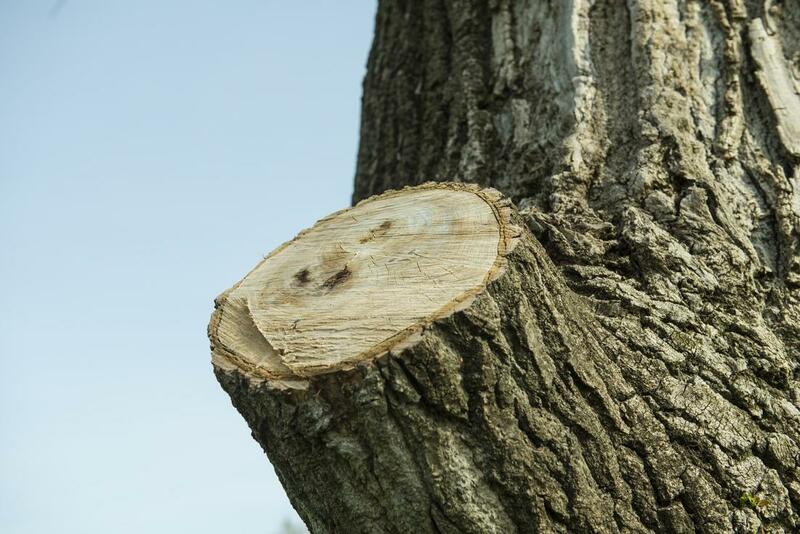 Limb removal is a part of this overall safety factor and removing limbs from your trees can ensure continued safety around your home in a number of important ways. Our limb removal service is effective and quick. This can help ensure not only your own safety and that of your family, but also that of your home and property too. We are the tree service Rockledge FL knows they can rely on to help keep their trees maintained and safe. Making your home a safe and happy place for your family is really what it’s all about. Ensuring that your trees are maintained is a crucial piece of the puzzle. Removing any problematic limbs can ensure the safety of your family in a number of ways. One of the biggest problems that trees of your property can suffer from is limbs weakening and falling, either in a storm or otherwise depending on the size and strength of the limb. This could fall and hit someone, with the potential to cause serious injury. Beyond this, removing low laying branches and limbs can deter children from trying to climb your tree and injure themselves too. Your own safety is also something that should always be one of your highest priorities. This should be something you should consider when it comes to removing limbs from trees. Depending on the height of the limb you need removed, it can be a quite a dangerous job, often involving working at heights you aren’t all that comfortable or familiar with. When you consider this coupled with working with a range of tools you might not be that experienced with, it can be a recipe for disaster. You don’t have to undertake this potentially dangerous chore alone anymore. We’ve got you covered. Preventing any damage to your property, and avoiding any expensive and unnecessary repair bills, is always a positive. Removing limbs from your tree can help you with this positive endeavour. This is because limbs can weaken over time and fall, often in storms. The weight of the limb when combined with the strength of a real storm could propel the limb into your home with some real force and cause proper damage. Along with this, limbs can grow smaller branches that can grow too close to your home and can cause minor or other forms of damage that you then need to spend money, or waste time, to repair. Ultimately, you want trees around your home and in your yard for their visual appeal. Having limbs and branches growing haphazardly all over the place, not only can potentially cause the range of problems already discussed, but simply looks bad. Having tress that look like an untidy mess can really ruin the appeal of your yard. Removing limbs can give your tree the much neater and organised appearance you want.